Core Concepts: Biology is a content-driven, visually stimulating, and media-rich online science resource. Supporting STEM learning and the Next Generation Science Standards, it delivers curriculum-correlated content; promotes digital literacy and 21st-century learning skills; and offers research, report, and homework help. 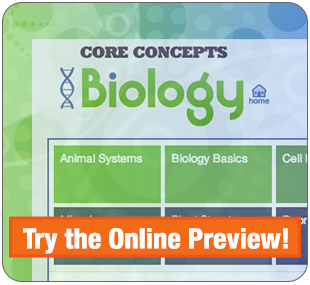 Core Concepts: Biology features a straightforward, easy-to-navigate interface. 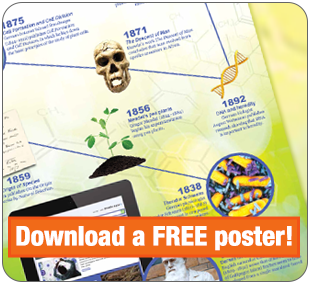 Interactive activities, timelines, and science experiments provide opportunities for hands-on learning and help students see science in context.